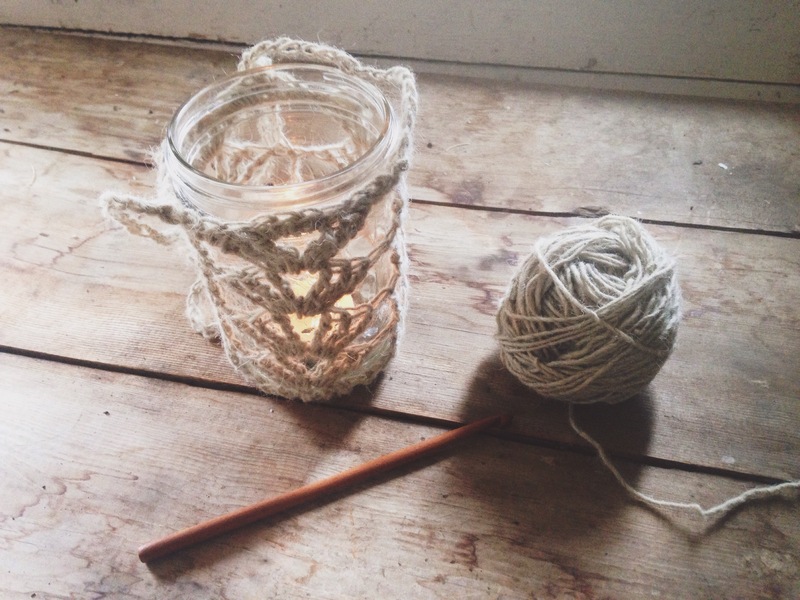 Today I’m introducing a new series on the blog, centered around making with farm yarns. Farm yarns are something I’ve developed a passion around and while there’s no lack of projects to knit with them, sometimes it’s hard to wade through all the possibilities and actually get around to the project. So here is where I’ll share projects and patterns I or others have knit, with these beloved farm yarns. Many of you know of my appreciation for the Romanian Moeke Yarns and it’s founder Ioana. It’s hard to believe it’s been over a year since we first met, when she was just launching her yarn brand and had yet to launch it here in the States. She shared her and her family’s story on the podcast last January, which you can listen to here. I encourage you to listen, even with the somewhat poor sound quality due to a rough overseas connection. The work that her entire family puts into this yarn, it’s incredible. And so much has happened since it all started and Moeke is now a fairly common name amongst knitters, at least in the Instagram community it is. 😉 Several beautiful designs have come out, with Junko Okamoto and her designs being some of my favorites. But I want to call your attention to maybe a lesser known yarn of their’s called Stela. Named after Ioana’s mother, this yarn is hardworking, strong and rustic. I’ve used it in a shawl and love the rustic feel, but at it’s heart it’s a utilitarian yarn, best used for hardworking and decorative knits. So here is the first I’ll share, knit with Moeke’s Stela yarn. 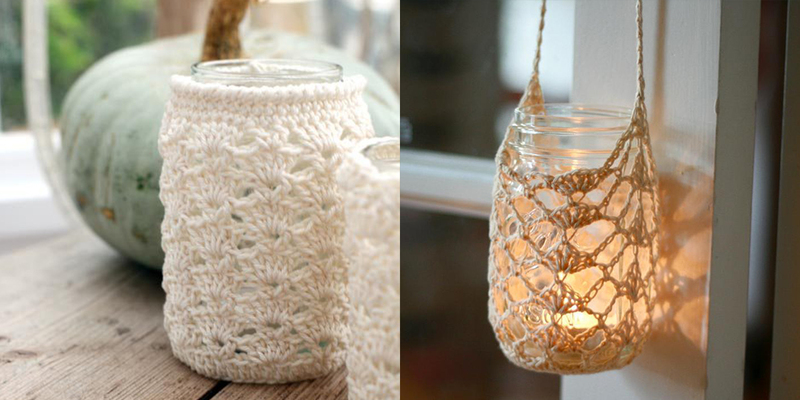 Last year a friend emailed a photo of crocheted mason jars and suggested Stela would be a great fit for such a project. I thought they were lovely and they were catalogued into the depths of my project queue. Fast forward a year and I needed a quick gift for a friend, something that was a bit of ‘me’ and a bit of ‘her’. 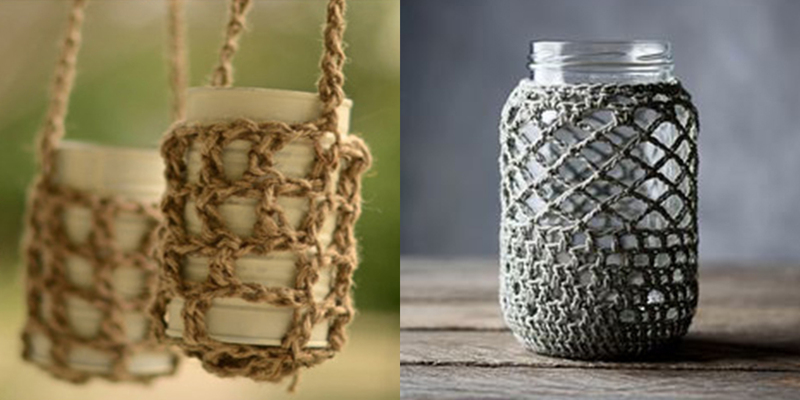 Whenever I go through my stash I always pause at my Moeke yarns, trying to think of something I can make with them and in this instance I was about to dismiss them when I remembered the photo of the crocheted mason jar covers…perfect! 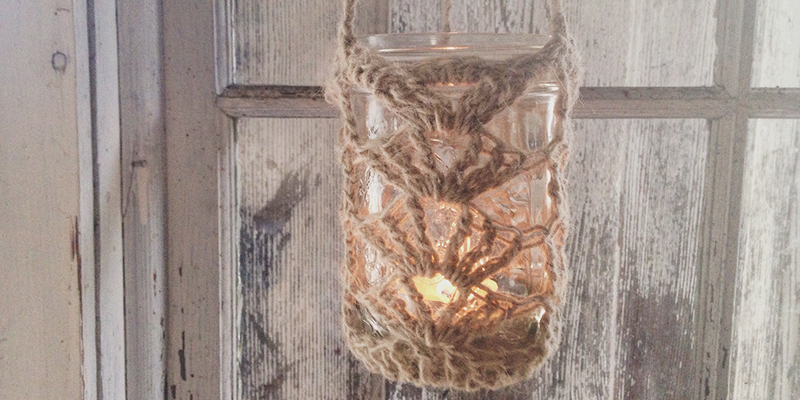 Less than a skein of Stela, a mason jar + candle, a pattern off Pinterest and 45 minutes later I was set. I had to make some minor adjustments to the pattern I used based on the size of my jar and the worsted weight of the Stela yarn, but it was simple enough to size it down by eliminating one of the body sections of the pattern and using a different sized hook.